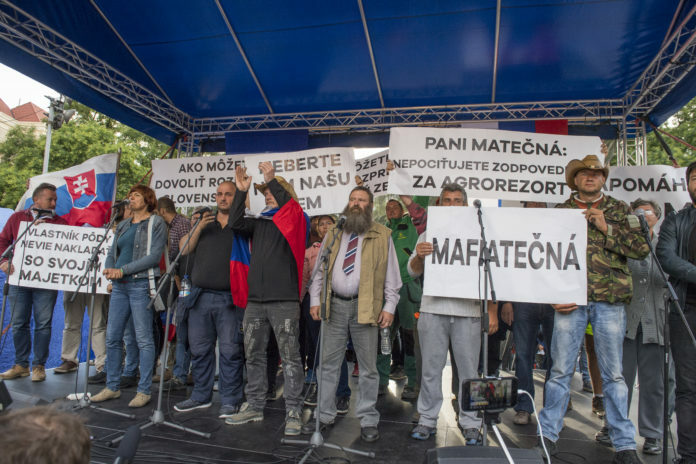 Bratislava, February 6 (TASR) – A protest by dissatisfied farmers should take place in Bratislava on February 19, TASR was told by Patrik Magdosko of NGO Farmers Initiative, who added that the farmers will drive tractors, forestry and other heavy machinery. 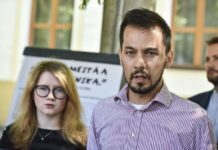 According to Magdosko’s estimate, one thousand vehicles could participate in the protest in various ways. Magdosko added that other vehicles will head to Brussels, where a protest should also be held on February 19. „We want to express the fact that Slovak farmers are being oppressed,“ stressed Magdosko. Magdosko was speaking before talks with Police Corps president Milan Lucanky. The farmers wanted to inform him about the aims of the protest and hand over a criminal complaint over the suspicion that a specifically serious criminal act might have taken place in regards to the case of a certain farmer. „This person was being threatened for two months, and at home he was saying that he was afraid because a land mob had been after him for two months,“ stated Magdosko. Small and medium-sized farmers drove tractors to Bratislava in June 2018. They were met by President Andrej Kiska and Parliamentary Chair Andrej Danko (Slovak National Party/SNS).